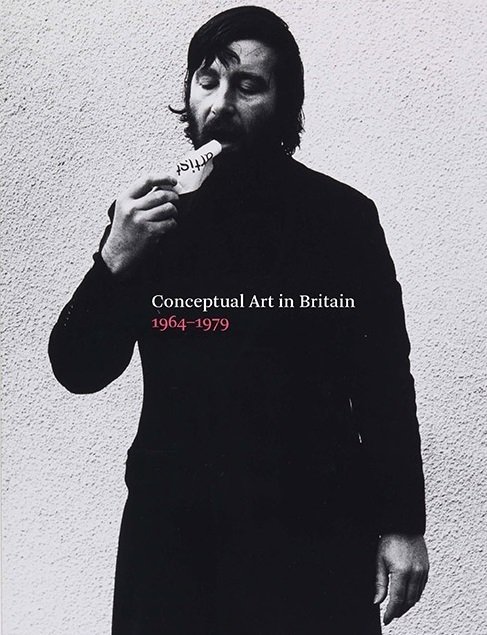 This is the first publication to explore the rich history of conceptual art in Britain during its most exciting and innovative period, from the mid 1960s to the election of Margaret Thatcher in 1979. It examines how the early works of this period took the form of a challenge to art’s traditional boundaries and how by the mid 1970s, focus had shifted away from issues of art and individual experience towards questions of politics and identity, using the languages of documentary, propaganda and advertising in the service of action. After introducing the reader to the origins of this radical moment in British art, the book goes on to explore the textual work of Art & Language, Victor Burgin and others; the ‘New Sculpture’ being produced by those such as Richard Long and Michael Craig-Martin who questioned the traditional art object; and the artists who addressed society and politics, including Stephen Willats and Margaret Harrison. A final chapter deals with the key role of photography, film and print – revealing them to be key modes of dissemination and international exchange with Europe and America. Essays are complemented by in-focus texts on the most significant works and previously unpublished archival material. Featuring contributions by experts in the field, this is the key book on the subject for students, scholars and all those with an interest in contemporary art.